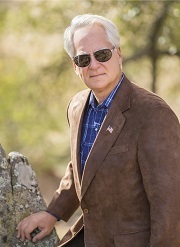 Larry Klayman, founder of Judicial Watch and Freedom Watch, is known for his strong public interest advocacy in furtherance of ethics in government and individual freedoms and liberties. 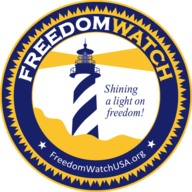 During his tenure at Judicial Watch, he obtained a court ruling that Bill Clinton committed a crime, the first lawyer ever to have done so against an American president. Larry became so famous for fighting corruption in the government and the legal profession that the NBC hit drama series "West Wing" created a character after him: Harry Klaypool of Freedom Watch. His character was played by actor John Diehl. Larry graduated from Duke University with honors in political science and French literature. Later, he received a law degree from Emory University. During the administration of President Ronald Reagan, Larry was a Justice Department prosecutor and was on the trial team that succeeded in breaking up the telephone monopoly of AT&T, thereby creating competition in the telecommunications industry. Between Duke and Emory, Larry worked for U.S. Senator Richard Schweiker (R-Pa.) during the Watergate era. He has also studied abroad and was a stagiaire for the Commission of the European Union in its Competition Directorate in Brussels, Belgium. During law school, Larry also worked for the U.S. International Trade Commission in Washington, D.C.
Larry speaks four languages—English, French, Italian, and Spanish—and is an international lawyer, among his many areas of legal expertise and practice. 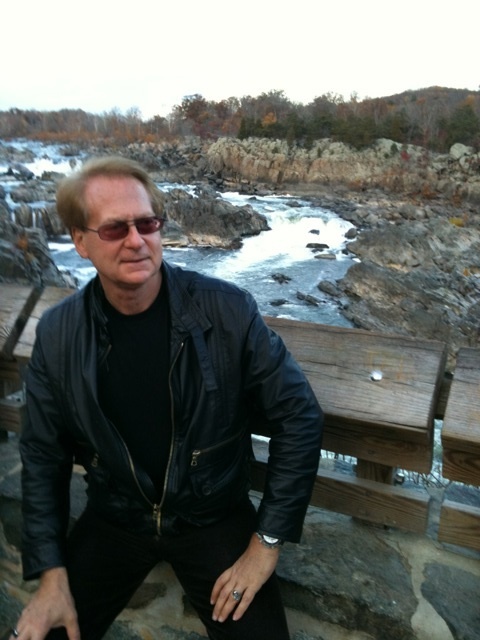 The author of two books, Fatal Neglect and Whores: Why and How I Came to Fight the Establishment, Larry has a third book in the works dealing with the breakdown of our political and legal systems. His current book, Whores, is on now sale at WND.com, Amazon.com, BarnesandNoble.com, Borders.com, and all major stores and booksellers. 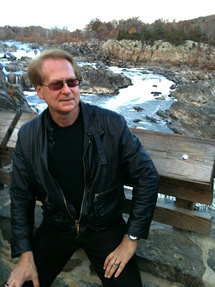 Larry is a frequent commentator on television and radio, as well as a weekly columnist, on Friday, for WND.com. 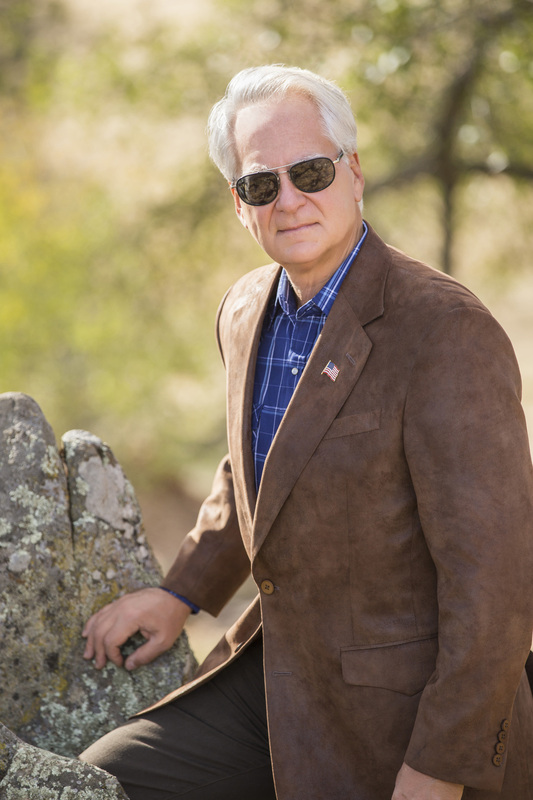 He also writes a regular blog for Newsmax called "Klayman's Court."